We are an official Jebao distributor for the Philippines. Wholesale price available upon request. 1. High performance motor with innovative electronics, and energy savings up to 65%. 2. IC electronic detection with automatic power-off protection upon no water. 3. Motor protection if rotor is blocked. 5. For Marine Water and Fresh Water. 7. With wear-resistant ceramic shaft and longer operation life. 1. 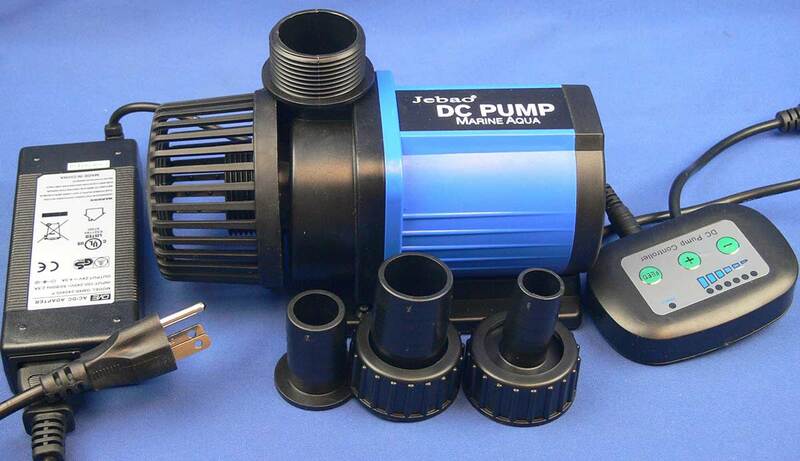 The pump can be used indoor or outdoor for underwater only. 2. Must be used with a AC 24V transformer at all times. A Jebao transformer is recommended to use with this pump. 3. Press "+" button to increase speed/RPM, press "-" button to decrease speed/RPM.